Unlike the app, the web version of Instagram is still like a minnow and need a lot of advancement. Since the Instagram acquired by Facebook, they have been adding new features in Instagram's web version and increasing the popularity and feasibility of it. 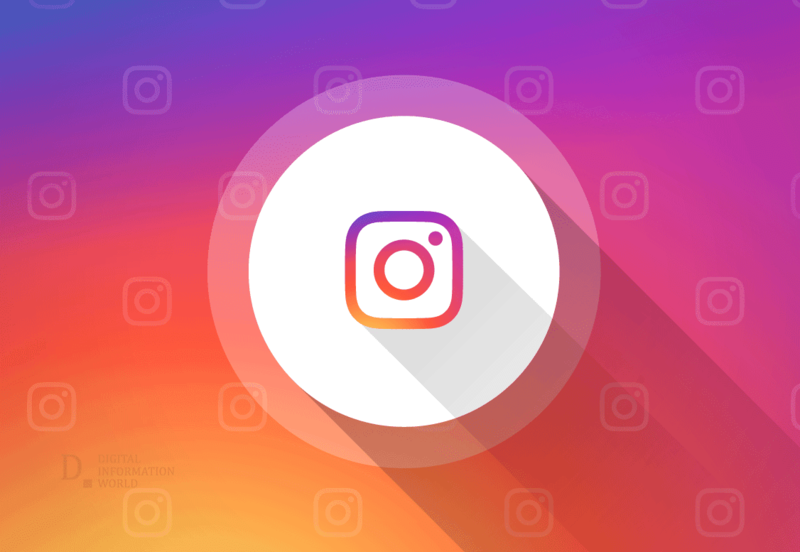 Recently, they have added push notification feature for the web and lite versions of Instagram. This feature is added for the Chrome browser. Next time you visit Instagram on Chrome browser, it will ask you to allow notifications for new followers, comments, and likes. Instagram Lite also has this option available now for old traditional phones that fewer resources like memory and storage, and a crawling internet connection. As the Social Media has become very fast and advanced, the users are keen to feel comfort and ease while using it. This new feature will be handy for the users in the developing countries in Asia and Africa to enjoy Instagram on their old phones and slow internet as well as desktop systems, just like the modern version of Instagram. This feature is available on Google Chrome whether you use it on a desktop or mobile phone. You still can't upload videos or send direct messages to other users using the web version or Instagram Lite.